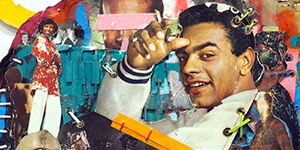 South Texas College Mid-Valley campus will host “I Miss that Feeling” Feb. 25 with a workshop at 1 p.m. and reception from 6 p.m. – 7 p.m.
MCALLEN, TEXAS (Feb. 18, 2019) South Texas College’s Library Art Gallery presents “I Miss That Feeling,” an installation exhibition by artist Bárbara Miñarro. Bárbara Miñarro was born in Monterrey, Mexico and currently lives and works in San Antonio, Texas. As an artist influenced between two cultures, Miñarro’s work explores ideas of the body in migration. Her soft sculptures, installation, and paintings utilize the tactile memory of clothing, the earth, and the physical body to express the emotional journey of immigration. 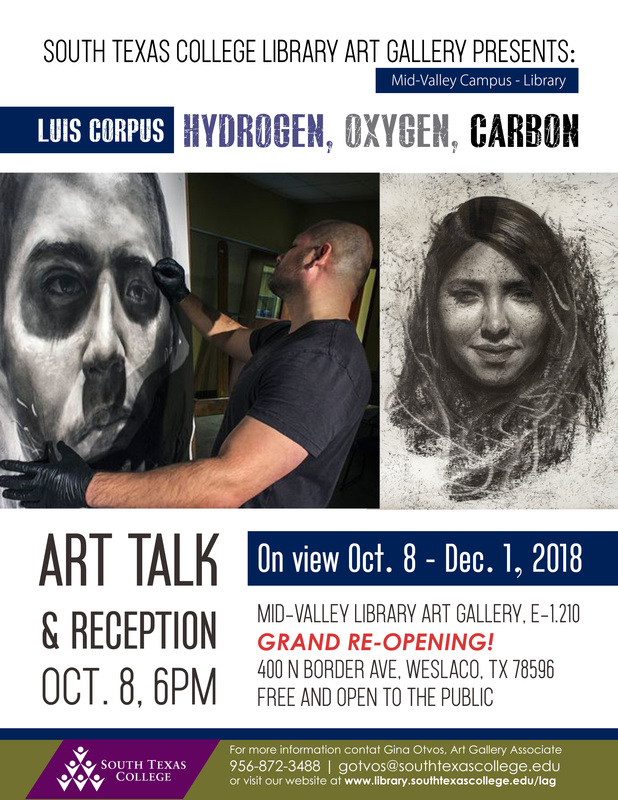 The Mid-Valley Campus Library Art Gallery will host a workshop on Feb. 25 at 1 p.m. followed by an artist talk at 6:00 p.m. during the exhibit reception from 6 p.m. to 7 p.m. 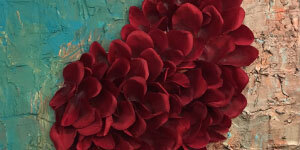 The exhibit and workshop will be held at STC Mid-Valley Campus Library, E 1.210, 400 N Border Ave in Weslaco, Texas. Admission is free and open to the public. The exhibit opens Tuesday, Feb. 5 and runs through Feb. 25. STC’s Library Art Gallery Program organizes exhibitions and educational programs to engage student understanding of art and its role in culture, support academic curriculum, and inspire continued education through direct engagement with artists, scholars, and original works of art. 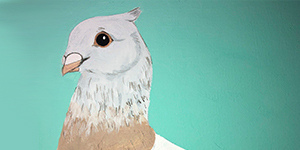 For more information contact the gallery at 956-872-3488 or gotvos@southtexascollege.edu or visit https://library.southtexascollege.edu/libraryart. South Texas College faculty reflect on trip to Salamanca, Spain in recent library exhibition. 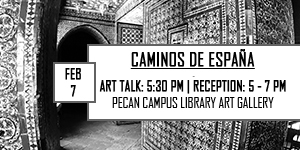 South Texas College’s Library Art Gallery presents “Caminos de España,” an exhibition that tells the story of a recent STC study abroad trip to Salamanca, Spain. The Gallery will host an artist lecture on February 7 at 5:30 p.m. during the exhibit reception from 5 to 7 p.m. at the Pecan Campus Library Art Gallery located at 3201 W. Pecan Blvd. in McAllen. Admission is free and open to the public. 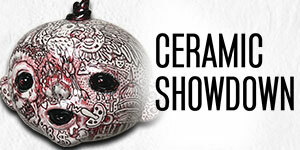 The exhibit opens Tuesday, January 22 and runs through February 28. 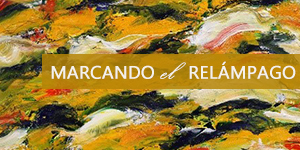 The works in this exhibition were created by ten South Texas College faculty members who participated in Study Abroad trips to Spain during the summer of 2018. 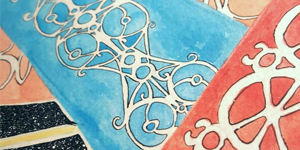 Each artist found artistic inspiration in the experience and brought back with them unique creative perspectives on what it means to travel in Spain. Participants include: Delia Magdaleno, Heaven Mendoza, Hector Villarreal, Juan Silva, Margaretha Bischoff, Patricia Ballinger, Pedro Perez, Phyllis Leverich, Rachael Brown, and Sarah Tamez. Image: Phyllis Leverich, Inkjet print-encaustic, 2018. 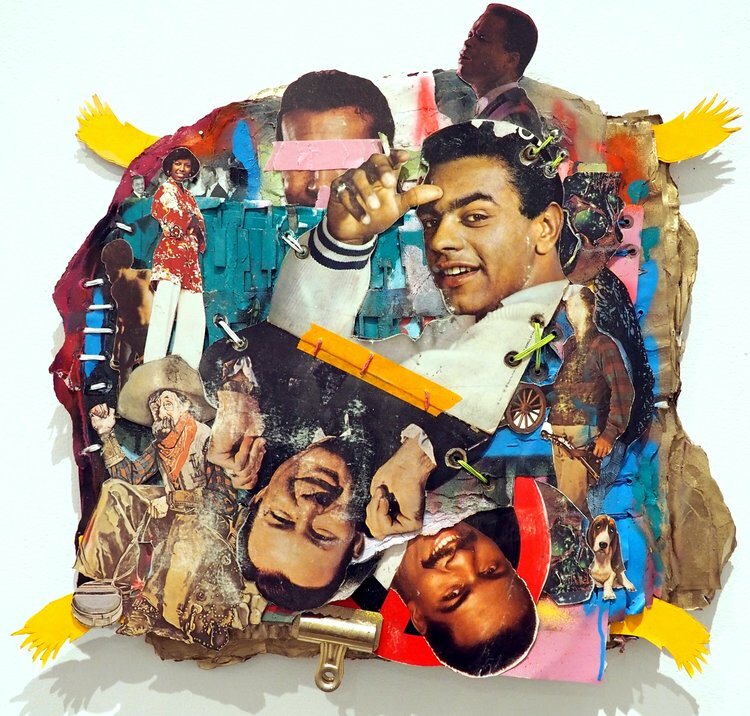 South Texas College presents a storytelling mixed-media exhibit by Robert Hodge. 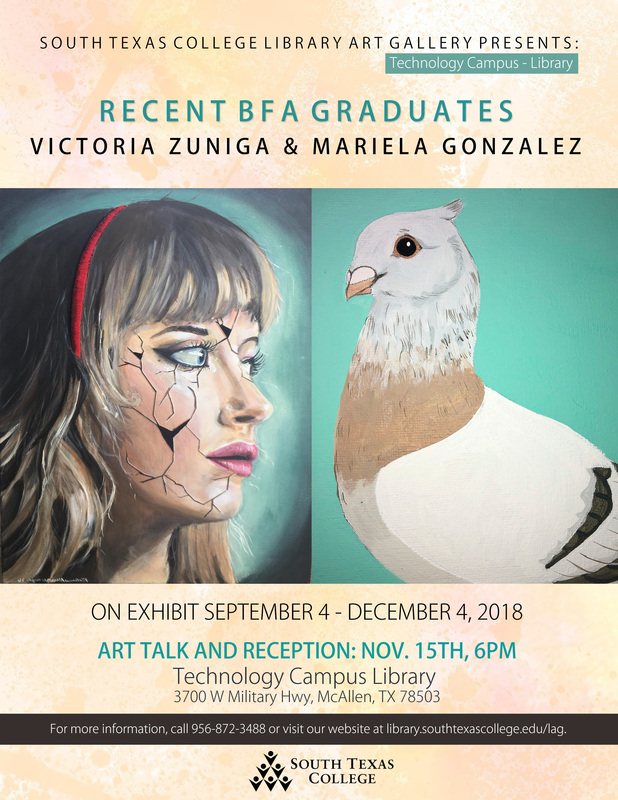 For more information, contact Gina Otvos at 956-872-3488, gotvos@southtexascollege.edu or visit https://library.southtexascollege.edu/libraryart, or view our event information on our Facebook page. 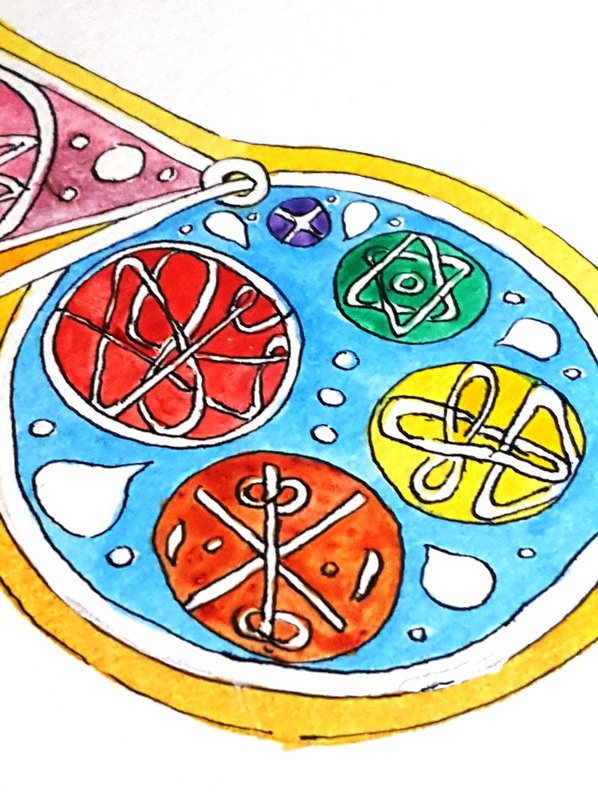 South Texas College connects art with science in latest exhibition. 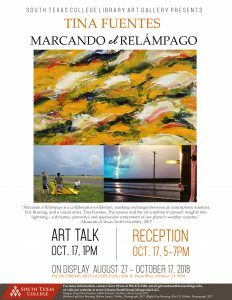 The South Texas College Library Art Gallery proudly presents “Marcando el Relámpago,” an exhibition of drawings and paintings by Tina Fuentes. The exhibit opens Monday, August 27 and runs through October 17, 2018. 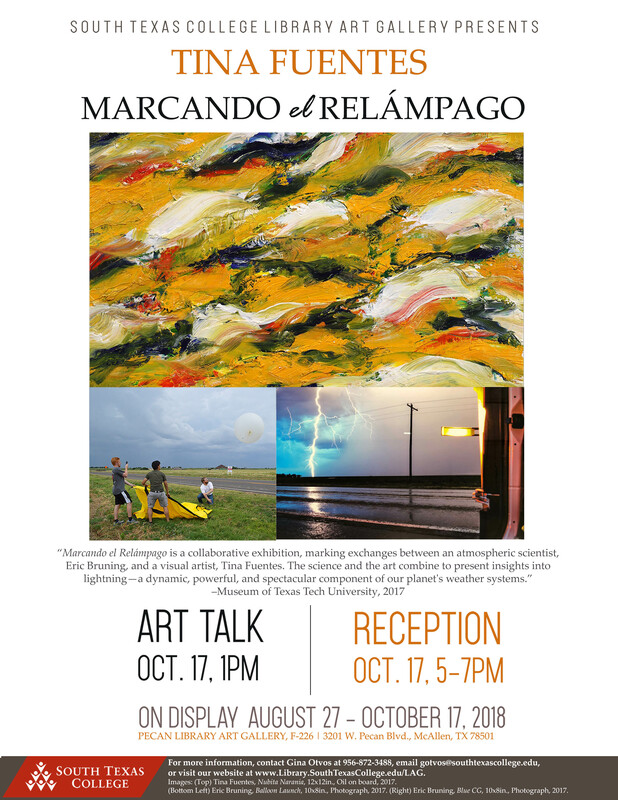 There will be a closing artist lecture on October 17 at 1 p.m. and a reception to follow from 5 to 7 p.m. at the Pecan Campus Library Art Gallery. The exhibit is located at 3201 W. Pecan Blvd. in McAllen. Admission is free and open to the public. This exhibit comes from a collaboration with scientist and fellow instructor at Texas Tech University, Dr. Eric Bruning, who studies atmospheric electricity, lightning and turbulence. 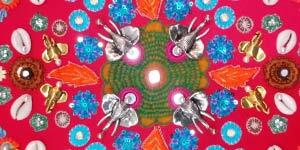 Fuentes’s paintings capture the imagery and or sensory component of these patterns. In this current body of work, Luis Corpus uses a symbolic medium of handmade charcoal from branches and water from the Rio Grande River. He creates portraits using these materials, attempting to express a cultural identity whose dual nature does not handily offer itself to absolutes. Corpus is an instructor of Art at South Texas College. 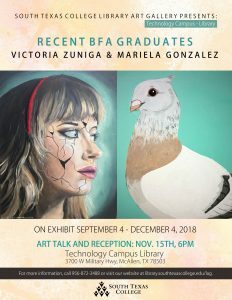 For more information contact Gina Otvos at 956-872-3488 or gotvos@southtexascollege.edu, or visit https://library.southtexascollege.edu/libraryart. Alexis Garza is an illustrator and author of several zines and comic books and is currently majoring in Studio Art at the University of Texas Rio Grande Valley. The exhibit Ansaros: The Beginnings of a World will feature a new concept using rich and diverse watercolors, pen & ink. The exhibit will be displayed June 28th through August 10th, 2018 at the Technology Campus Library located at 3700 W Military Hwy, McAllen, TX 78503. 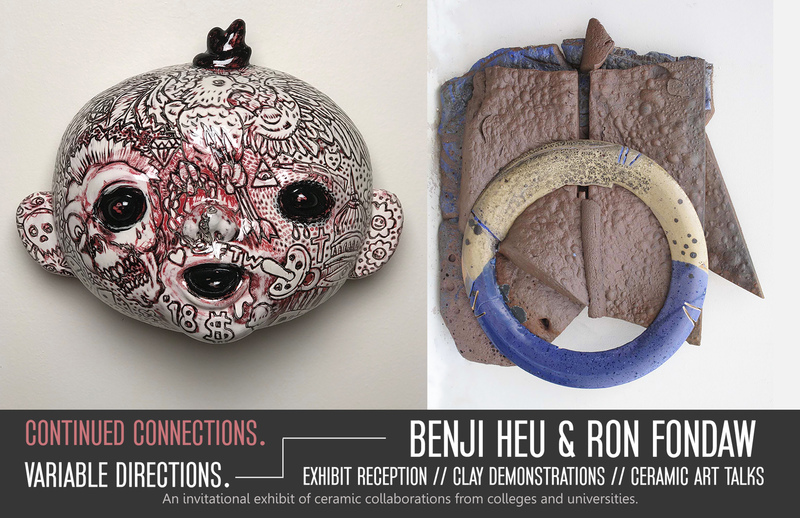 An opening reception and artist talk will take place on June 28th, at 6:00 PM. Event is free and open to the public. 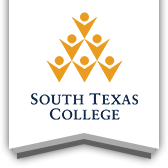 For more information, contact Gina Otvos at (956) 872-3488 or gotvos@southtexascollege.edu. The exhibition Sabor a Mí will be on view from June 1 to July 12, 2018, at the STC Pecan Campus Library Art Gallery on the first floor. The event will include artwork from international and contemporary artists: Macarena Peña, Monica Ramirez, Ana Marie Sanchez Varela, Ruby Avila, Irma Garza Garcia, Fany Mares, Benjamin Varela, and Diana Montemayor. The exhibit is located at 3201 W. Pecan Blvd in McAllen. Admission is free and open to the public. 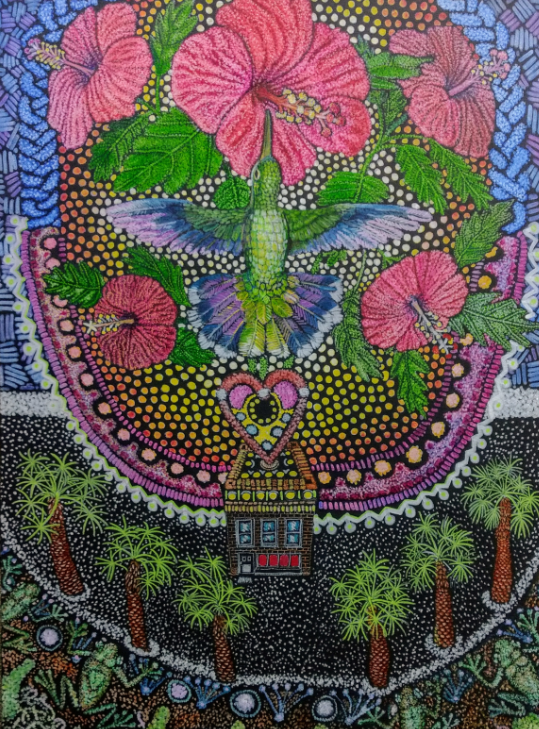 La Spiritu, an exhibition by Leila Hernandez, will be on view May 1 through June 25, 2018 in the Pecan Campus Library Rainbow Room. There will be a reception for this exhibition, as well as the Ceramic Showdown and Art x Culture, on June 20, from 6-8 pm at the Pecan Campus Library. 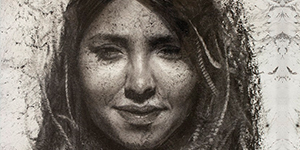 Hernandez is a native of El Salvador and received her MFA from the University of Florida. 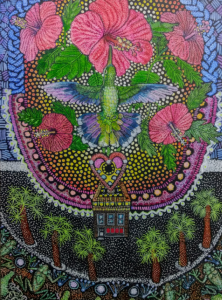 Hernandez draws inspiration in nature and art using re-purposed mixed media that she finds in her visits to ropas, pulgas, thrift, craft and art stores. For more information contact (956) 872-3488, gotvos@southtexascollege.edu or visit https://library.southtexascollege.edu/lag. This exhibit is free and open to the public.